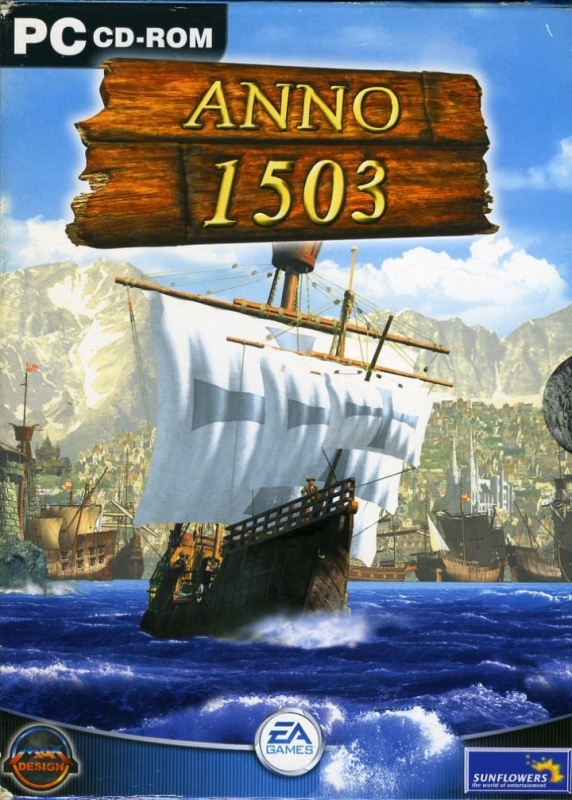 1503 A.D. is the sequel to the popular 1602 A.D. 1503 A.D. combines strategy, colony-building, diplomacy, production, trade, and real-time land and sea battles. Playing area has been increased 10x since 1602 A.D. Explore stunningly detailed environments to establish colonies in your quest for wealth and power. Compete against computer-controlled players and prepare yourself for potential interactions with nine different cultures, including Africans, Aztecs and Native Americans. As you found new colonies, negotiating peace treaties and commencing trade with your new neighbours becomes vital. A flexible and easily accessible menu helps interaction with nations in many varied, fledgling economic systems. Barter for necessities such as clothes and food, more exotic items like silk and spices as well as the empire building essentials, weaponry and raw materials.